The routine surgery opening hours are Monday to Friday 08:00 to 18:00. We offer routine appointments in morning and afternoon surgeries. 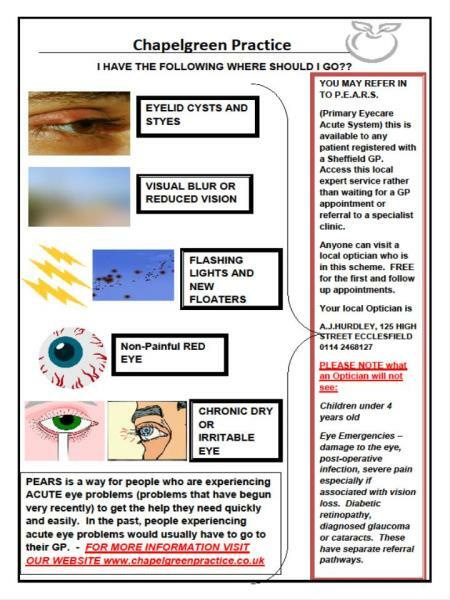 Appointments are available online and can be made by calling the surgery and speaking to the receptionist. The receptionist will be able to offer you the next available routine appointment. You may have to wait longer for an appointment if you wish to specify a particular doctor. You can make an appointment to see any of the doctors, but you might find it beneficial to stick with the same doctor for an ongoing problem. Because the doctors work from two surgeries, your own doctor may not always be available at the time you want to be seen. What if I can’t attend during normal opening hours? 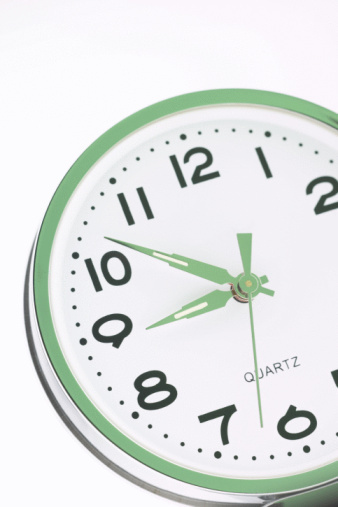 We provide extended hour surgeries for those who are not able to attend during normal working hours. See extended hours page above. We operate a telephone assessment system for patients requesting same day attention. 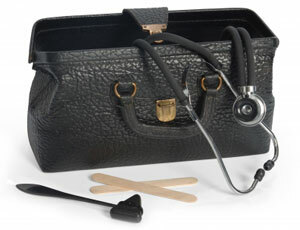 The clinician will call you back and assess your condition. 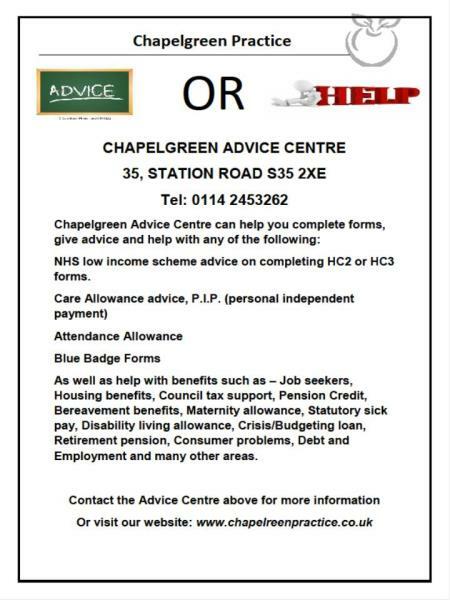 It is only the assessment service who can allocate a same day appointment, not the receptionists. 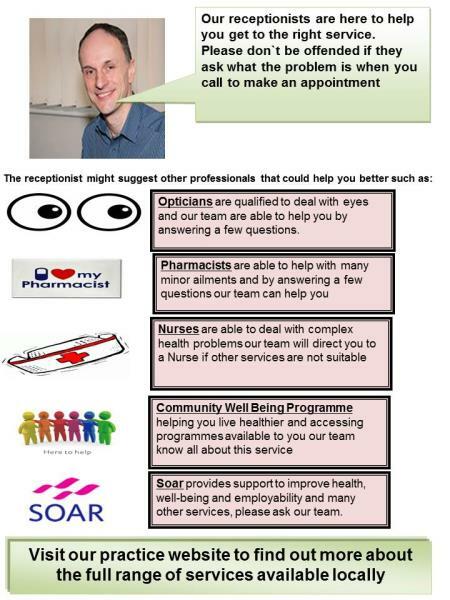 If it is deemed appropriate, you may be offered an appointment at one of six GP access centres across Sheffield 6pm-10pm weekdays and 10am-6pm weekends. These centres include; Burncross Surgery, The Health Care Surgery, The Flowers Medical Centre, The Crookes Practice, Sloan Medical Centre and Woodhouse Medical Centre. How can the nurse help? It is entirely possible that the nurse herself can deal with your condition. Two of our nurses are nurse practitioners. The nurse can treat and prescribe for many acute illnesses. If the nurse feels you need to see a doctor they will arrange the right appointment for you. Please remember, these appointments are strictly for the condition triaged and are in addition to the doctor's routine appointments. 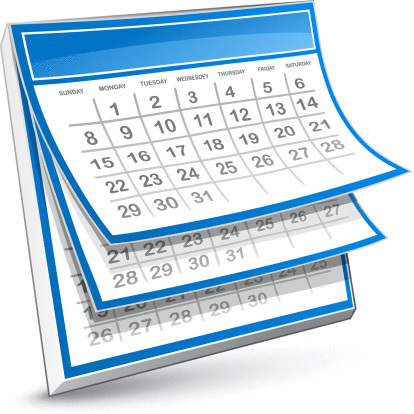 We provide extended hours surgeries for those who are not able to attend during normal working hours. Please be aware that these surgeries are for routine appointments only. If you need to be seen as an emergency, you will be directed to one of the out of hours services. 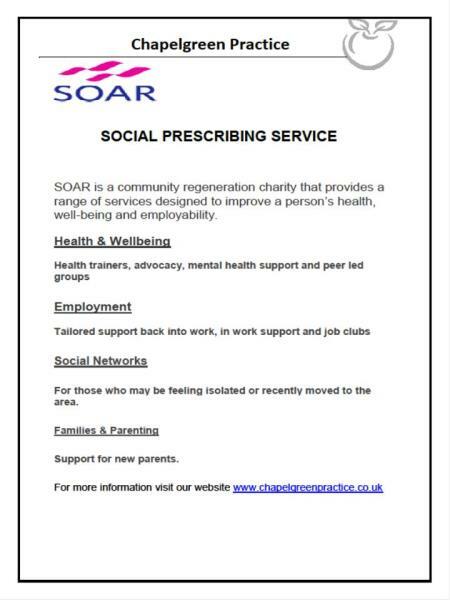 Please contact reception to book an appointment. Surgeries are operated from 07:00 on Tuesdays and Fridays from High Green Health Centre, and Wednesdays from Burncross Surgery. There are also later evening appointments, with the latest appointment being 19:30. These surgeries operate on Tuesday evenings from Burncross Surgery on Bevan Way only. For security reasons, during these extended hour surgeries, we do not open the door to anyone that does not have an appointment. Therefore we are unable to allow prescriptions to be ordered / collected out of normal hours. We reserve home visits for patients who are un able to leave their home. This group of patients would be expected to be the very elderly who are housebound or disabled. Telephone Assessment - all requests for visits may be assessed by a doctor who may be able to deal with your problem on the phone. The doctor will prefer to speak to the patient directly. Why is this our policy? In the time it can take for one home visit, the doctor can see about four patients in surgery. A lot of people now have access to their own transport or can ask for help with transport from their friends, neighbour and family. Minimising home visiting allows more people overall to access our doctors. Please make visit requests before 10:30. Requests after 10:30 may be deferred to the next working day. The receptionist may ask you what the problem is so that this information can be passed onto the doctor. There are some situations that require immediate attention and calling 999 is the right thing to do. This would include somebody having a heart attack, stroke, being unconscious or a broken limb. 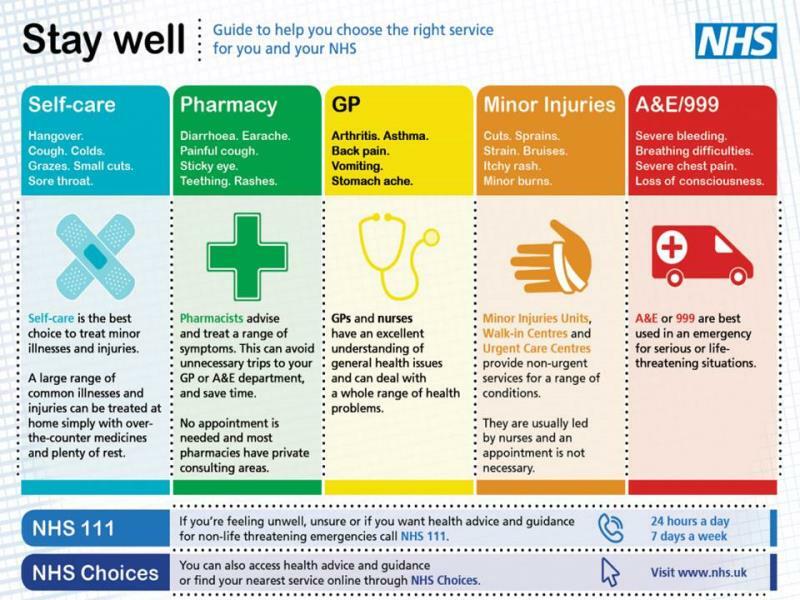 More information on emergencies can be found on the NHS web site.